Long running film fest returns to Bay Area. 54th Annual San Francisco International Film Fest returns to the Bay Area. 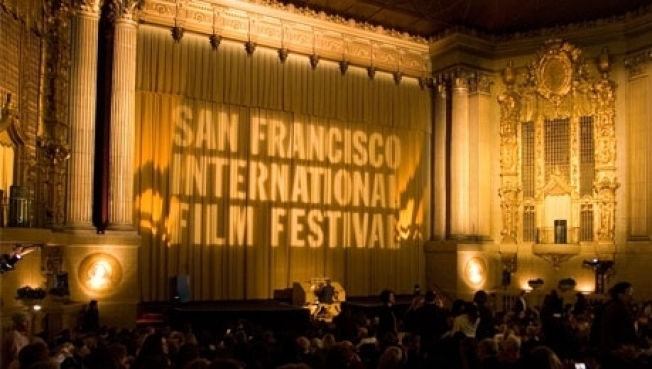 The San Francisco International Film Festival (commonly abbreviated SFIFF) has made a reputation for itself over its storied 54 year history. Every year, the festival puts on more than 200 film shows and live events and invites some of the biggest names in the movie industry. This year the festival takes place April 21 to May 5 at the Sundance Kabuki Cinemas, the Castro Theatre and other venues around San Francisco. The San Francisco Film Society, the festival's presenter, has cultivated the SFIFF into the preeminent gathering of film lovers and makers on the West coast. In fact, the San Francisco Film Festival is the longest running film festival in the United States and sees thousands of attendees every year. Attendees of the festival can look forward to the very best in cinematography, award presentations, panel discussions and much more. However, attendees should book their accommodations soon, as hotels tend to fill up as the festival approaches.